UMBC has announced four recipients in the inaugural round of the Jodi Crandall Fellowship for Research in Language, Literacy & Culture. Named for The LLC Doctoral Program’s founder and professor emerita Dr. Jodi Crandall, the prizes will promote collaborative interdisciplinary research by LLC doctoral students. “The Jodi Crandall Fellowship will allow our doctoral students to pursue important interdisciplinary research in areas of increasingly pressing importance in our local Baltimore community and internationally; in very general terms, all of the Fellowships in 2015 will study issues involved in communicating across cultural borders,” said Dr. Craig Saper, Professor and Director of The Language, Literacy, and Culture Doctoral program. “The LLC Doctoral Program will benefit enormously from the Crandall Fellowships as it helps us establish research clusters and applied research laboratories in our program, and each of the Fellows will do research relevant in those areas,” said Dr. Saper. The fellowship program was first announced at Dr. Crandall’s retirement celebration in 2012 to support students of the program; the LLC faculty decided it should be named to honor her. Crandall hopes to grow the endowment in the coming years with the help of the LLC community. 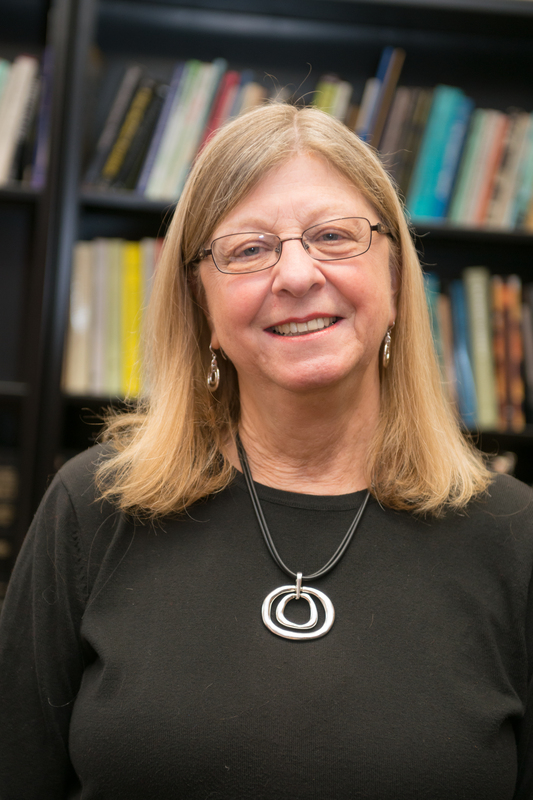 In addition to acting as the founding director of The Language, Literacy & Culture Doctoral program at UMBC, Crandall is a professor emerita of the Department of Education, as well as a former co-director of UMBC’s TESOL (Teaching English to Speakers of Other Languages) master’s program.